These impressions were with the upgraded crossover. The CSS P215 immediately imparts qualities I usually only hear from much pricier systems. One of its greatest strengths is coherence. It sounds silky and liquid without sacrificing texture, atmosphere, or perspective. You could hear the calculated strokes of a bow and weighted plucks of the traditional Vietnamese stringed instruments in Kronos Quartet’s Luu Thuy Truong. 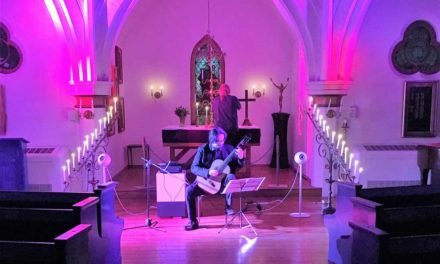 There’s contrast in the coloration of the different instruments being played – and the performers are easy to localize. You could easily visualize the full-bodied performers playing harmoniously in front of you. Which brings me to density. You’ll usually have to fork out quite a bit more money to get this amount of body and acoustic form from a speaker. From Elton John’s Love Song to Kiesza’s Giant in my Heart, there’s a humanistic presence that makes listening more involving and mesmerizing. Not only do the vocals have proper contours, but instruments have tangibility as well. Nothing ever sounds piecewise or contrived. The P215 remains melodic and oh so pleasant to listen to. This solidity is accompanied by an atmospheric and free-flowing sense of depth and clarity. Another example is Kiss the Cloud by Yello. The layering out of the synths and precise imaging of the bass notes – never disturb a well-grounded and well-defined central vocal. It presents an environment that surrounds you by pulling you into the music. 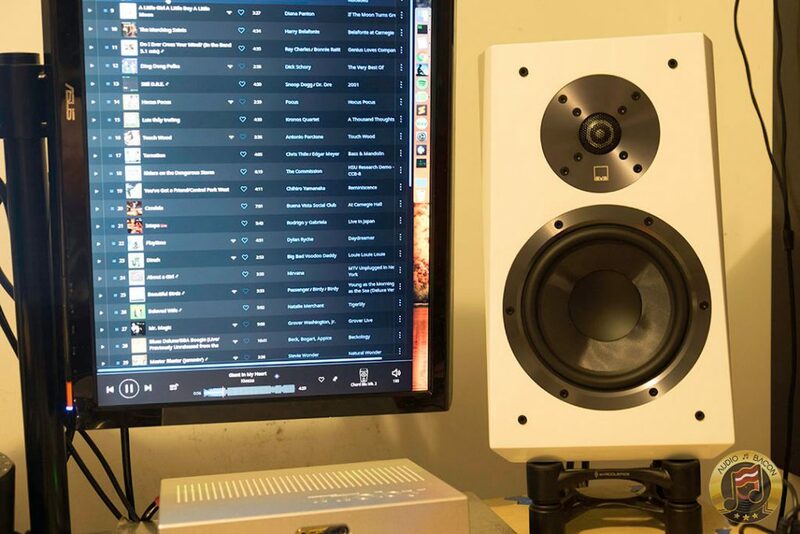 The technical abilities of the CSS P215 are just captivating and it’s difficult not to listen to an entire track through. Always a good sign. Moving onto busier tracks, Paramore’s The Final Riot! performed at the Congress Theater in Chicago is plenty of fun. The CSS Model P215 is able to go low and remain explosive while preserving composition. It never sounds confused or smeared. Electric guitars still crunch unapologetically. Drums keep pounding away – with precision and weight. All while the essence of Hayley William’s deeper vocals takes centerstage – especially as she calls upon a sing-along from her fans. The audience sounds properly spaced around the performers which really carries the momentum of songs. Also due to the incredible time-alignment of this speaker, you also get an accurate sense of how large this venue is. The P215 doesn’t sound as warmblooded or meaty as the ATC but instead promotes neutrality in tone. The P215 doesn’t have as much solidity but is more spacious and airy. That said, both are still relatively fuller and denser than many of the bookshelves I’ve heard. The CAMs are more organic, textured, and golden in hue while the P215 has more of a cool, elegant tone. This is especially the case in the mids. The CAMs sweet midrange is just tough to compete with. 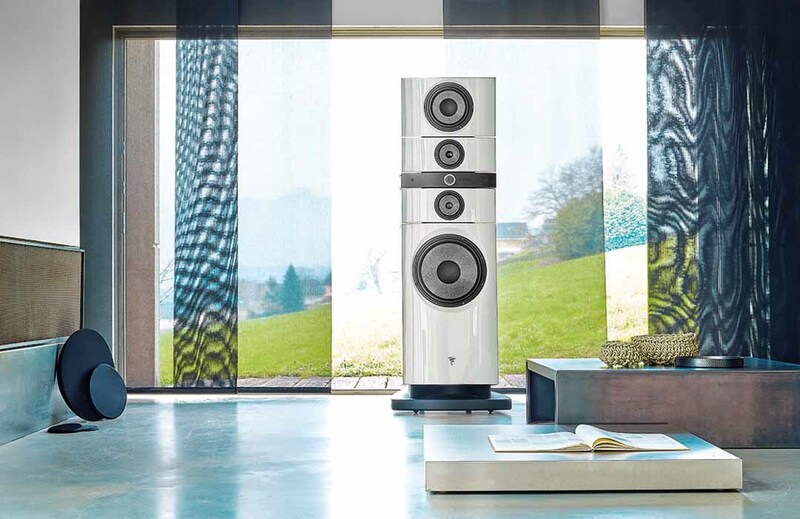 The P215 has tighter or more connected articulation – a quality of higher end speakers. The CAMs still articulate very well but are more free-spirited and speedy in its approach. The CAMs have a more diffused and larger image while the P215 is much more congealed. The P215 has the tighter bass with more slam. The CAMs are a little more polite on the low-end. Both have very quick transient responses. The P215 is quieter – pitch black. CAMs are more mid-forward while the P215s are more laid-back. P215 has more depth, separation, resolution, and treble shine – one of its greatest strengths. 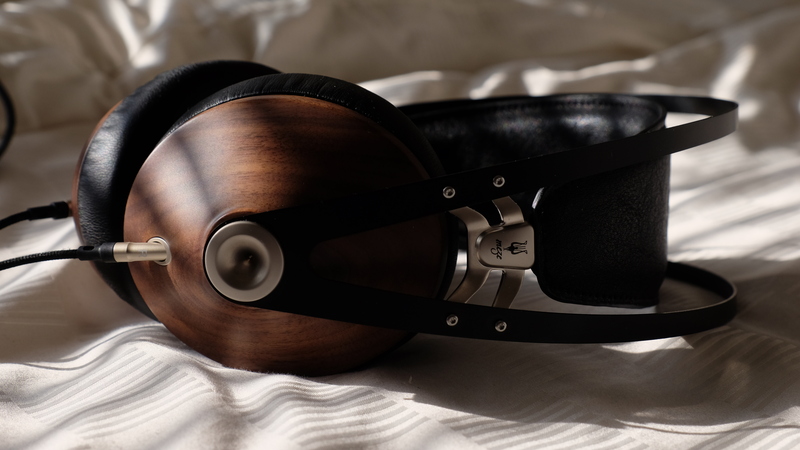 The Omega has more of richer and romantic sound while the CSS is more technically impressive. 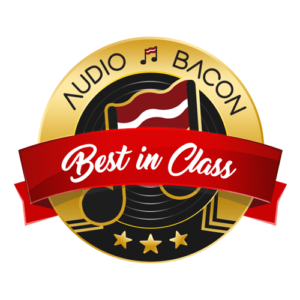 No match here – the CSS Model P215 is cheaper and much better for music. The SVS Ultra doesn’t seem to image or layer very well. Great for gaming and casual listening but not quite audiophile-grade to my ears. It quickly became obvious to me that the SVS Ultra’s 6.5″ woofer is more suitable in a home theater environment rather than stereo. 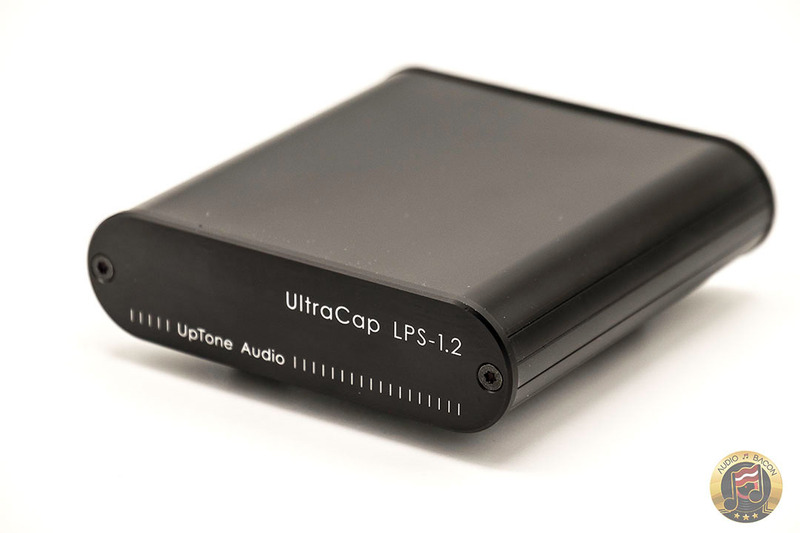 It casts a much larger image – great for discrete effects and ambient sounds. 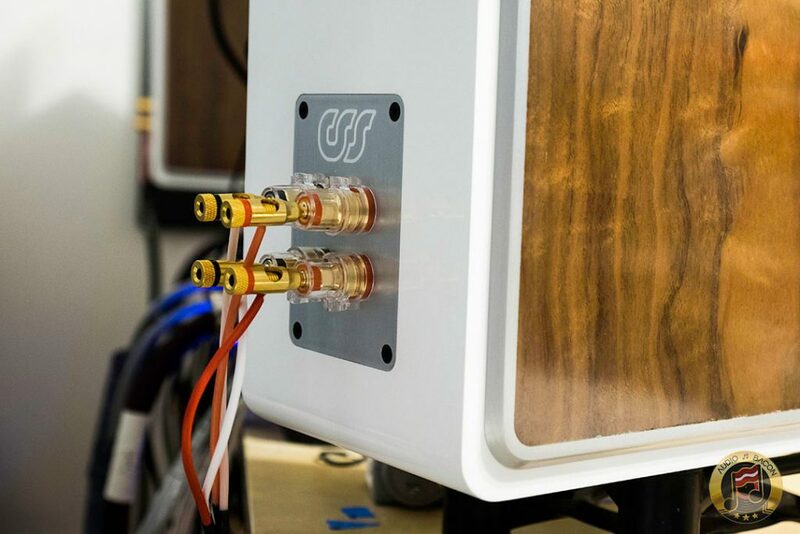 The recurring theme I had with the CSS P215 was a “liquid, musically-neutral, and balanced speaker.” It found a way to be smooth and detailed without sounding sterile or analytical. It doesn’t have that raw, warm color but still sounds very natural. It’s also incapable of ever sounding harsh or causing listening fatigue. 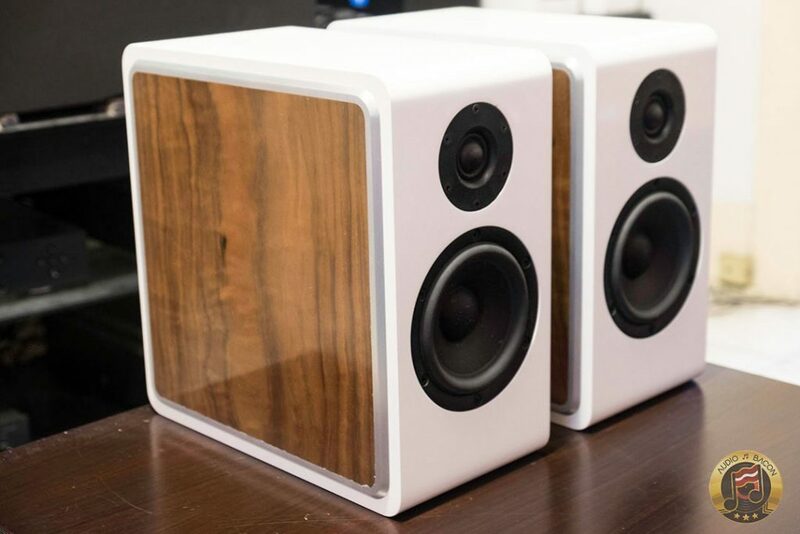 Essentially, the CSS P215 is a very clean and neutral sounding speaker. It isn’t overly exuberant or lush but always rhythmically engaging. 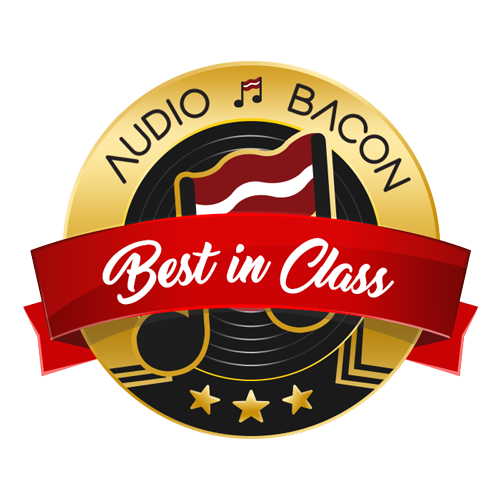 Between hours of casual and critical listening, I’m amazed by its ability to provide this level of naturalness and musical insight – for under $1,000. It’s very, very difficult to knock the CSS Model P215 (with upgraded crossovers) for anything – especially at this price point. It does so many things right – any negatives would simply be nitpicking. In a sense, it’s a mix of excitement and calm. Kind of like an introvert who has had a can of Red Bull. You get just enough nuance, spatial detail, and coherence to form a clear image of the performance. 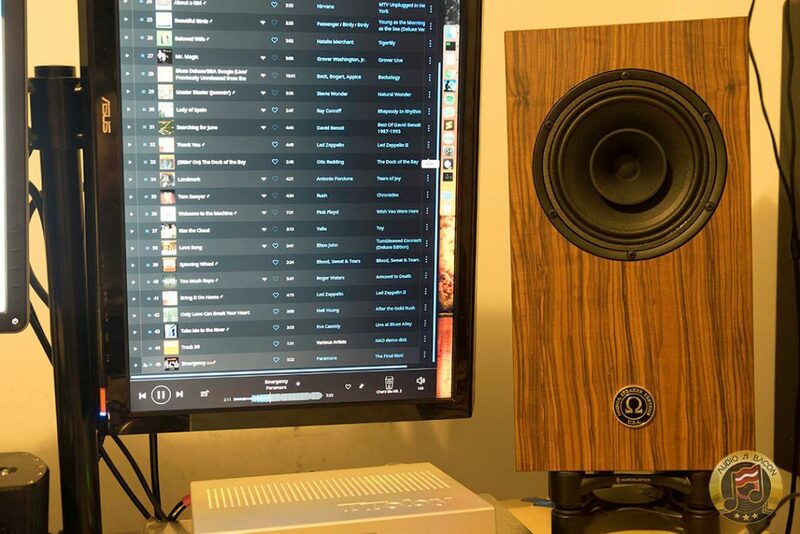 There’s a physical element to how the P215 relays music into the listening room – and that makes it extremely enjoyable – and supremely addictive. If you’re a fan of a the smooth, highly resolving, and neutral (with a cooler tone) – get the CSS 215 with the upgraded crossover. 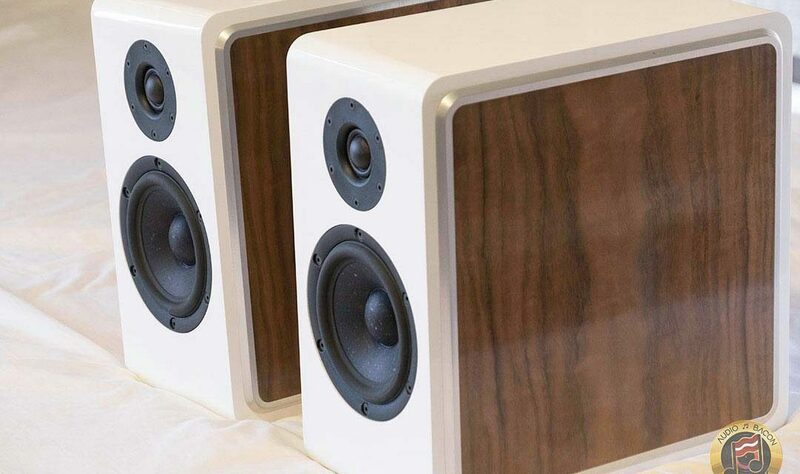 It may be the last speaker you’ll ever have to buy – seriously. The flat pack is the bare MDF cabinet you assemble yourself. Note: Without the flat pack option, you will have to build the cabinet from scratch from CSS provided plans.